His Excellency Prime Minister Adil Abd Al-Mahdi confirmed that the state relies heavily on the Supreme Council for Combating Corruption in the state's service, society and the preservation of public money. Working in accordance with the institutional constricted process, it is listening to all opinions to form the Council and they complement each other and become a lifestyle that we interact with positively. This came during His Excellency presided this day the meeting of the Supreme Council for Combating Corruption, underscoring that the task of the Council is to coordinate between the supervisory bodies to accelerate efforts and shorten the time in order to achieve the goals, The work of the Council does not include any additional expenses or structures but depends on the work of the existing institutions and their own abilities. 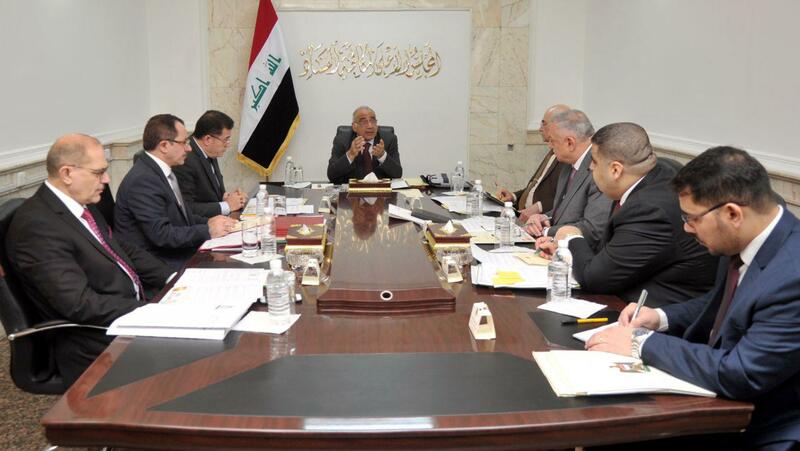 During the meeting, many of the files submitted by the judicial and judicial authorities were discussed while decisions were taken, As well as the mechanisms for the work of the Inspectors General.